While many of my technical writing skills transferred, writing fiction requires many additional skills. I read and studied and practiced for months. Then, feeling I was ready for the task of writing stories, I weaved a tale that mixed ideas from my childhood with ideas that had grown over the years of gaining life experience. With an entire story planned, I began writing. Three discoveries were immediate. First, I had not learned enough about writing fiction. Second, I did not fully know my story world, characters, or plots. Third, writing fiction is really, really hard. The first item means continuing to read and study and practice writing. My improvements are many and I will continue improving. Learning is a never-ending process, a life-long process. My style of storytelling helps with the second item. I write by creating multiple drafts with each pass through the story deepening the world, characters, and plots. Treating my writing as a job helps with the third item. Imagining and writing is immense fun, but the task is work. In my IT career, I never said, “I’m not feeling inspired today.” Work is work. I go to work and I work regardless of how inspired I feel that day. 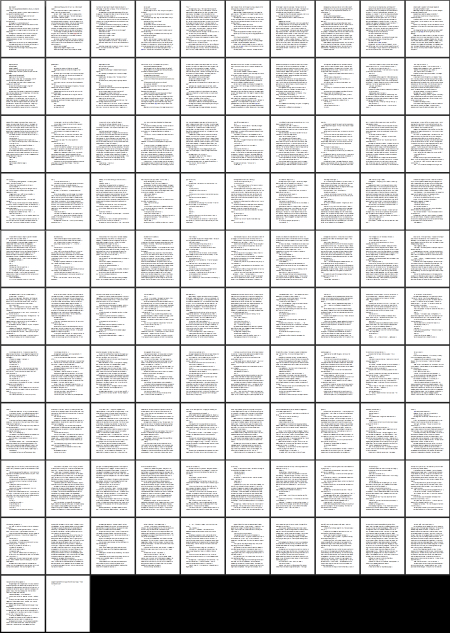 As I worked on the current draft, I realized the story was too large for a single book. Since the tale naturally falls into five phases, I decided to break the book into five books. When I made that decision, I was in what is now defined as the third book. The current draft of the last chapter of that book is completed. Now I am working on the next phase of the story and approaching it as its own book. While the over arching story is still the same, this next book needs a standalone three act structure, character arcs, and plots. As I thought about the story’s events — many of them written in previous drafts and even more planned for this draft — I realized the fourth book is more about the Dragon than about the protagonist. The Dragon experiences a significant emotional moment that changes him forever and leads him into accepting his fate. Progress is being made. The work is hard. The path is long. Many difficulties lay ahead. Nevertheless, I will arrive at my destination. This is my career. This is my life.